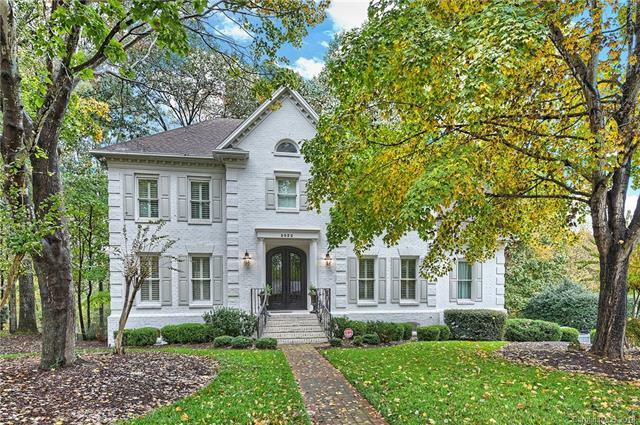 Pellyn Grove is a stunning neighborhood in the heart of SouthPark right off Sharon View Road. This prime location is close to world class shopping, dining, and entertainment. During the summer you are close to outdoor concerts. A commute to Uptown Charlotte is no trouble, and Charlotte Douglas International Airport is nearby as well. Homes in Pellyn Grove don’t come up for sale very often. These grand homes have unique features, custom cabinetry, and amazing outdoor spaces. The average square footage is over 5,000 allowing room for home offices, four or five bedrooms, and flex spaces. Lots are typically over half an acre and some are over an acre. Prices are typically in the $1 million to $1.5 million range. Great schools are also a draw for Pellyn Grove. Current public school assignments are for Sharon Elementary, Carmel Middle, and Myers Park High School. All schools are top rated and award winning. There are also many private school options nearby. Please verify school assignments as they can change from time to time. Data updated on April 19, 2019. 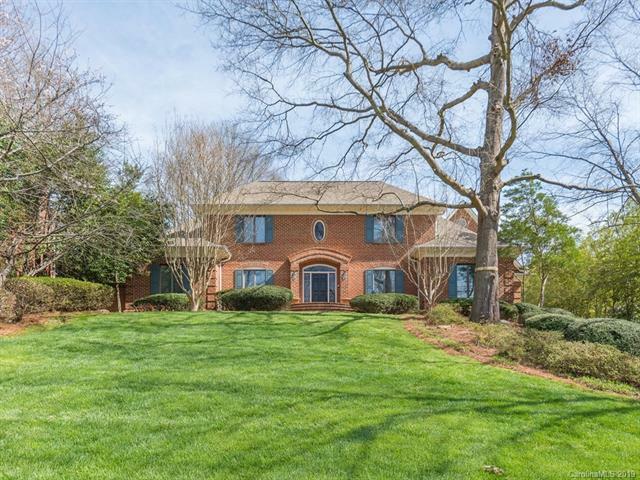 Copyright 2019 Carolina Multiple Listing, Inc. All rights reserved.